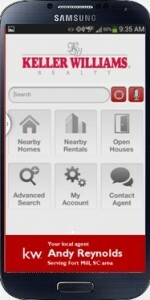 Enter my agent code KW2HLUXKC at the startup of the app or via the “My Agent” button on the main menu. 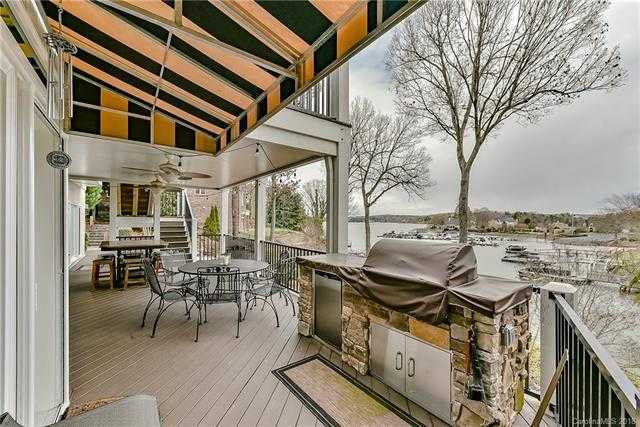 Nothing compares to Lake Wylie Waterfront living in a home on the lake. 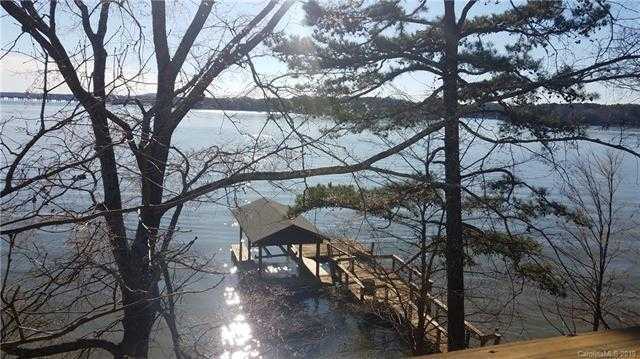 Waterfront homes and waterfront condos offer stunning views and waterfront access to one of the most beautiful and unique lakes in the Carolinas. Located just miles from Charlotte, NC the second largest financial center in the nation. Many properties on the lake enjoy the privilege of waterfront entitlements such as Beach frontage, piers, boathouses and more. 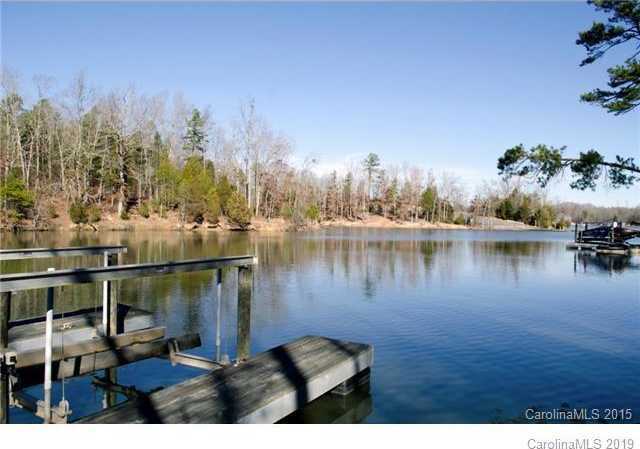 Of course there’s nothing like having private lake access from your Lake Wylie waterfront home. 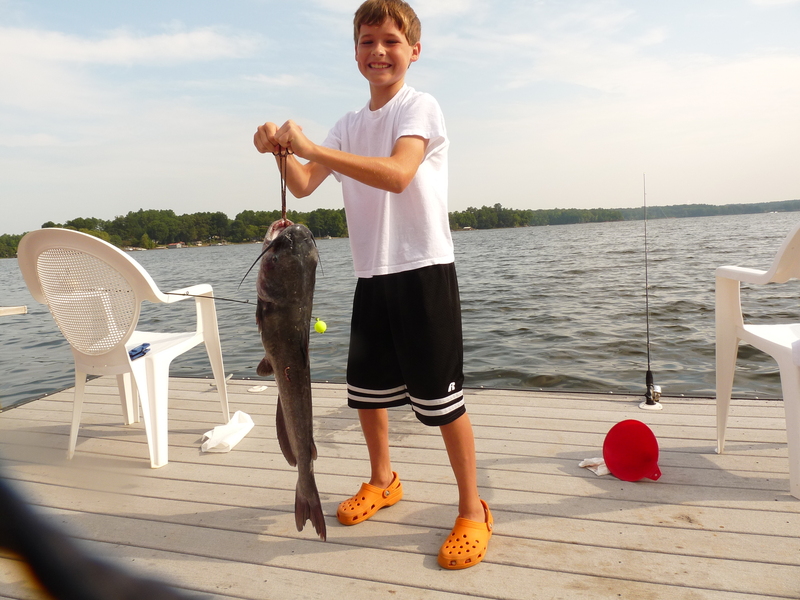 Many sunny days year-round is what you will find in the Lake Wylie area, perfect for enjoying the lake and more. 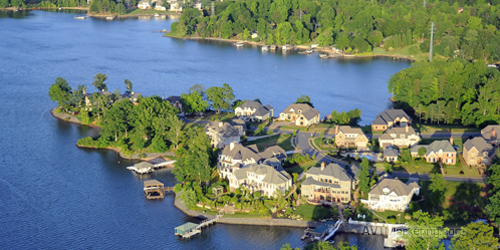 Andy Reynolds is the premier source for Lake Wylie Waterfront Real Estate. The Lake Wylie area provides a large variety of waterfront real estate properties such as Luxury Waterfront Homes, Waterfront Estates and Lake Wylie Waterfront property to build your dream home, custom Lake Wylie waterfront homes, waterfront condominiums, water view townhome communities, lakefront lots, and Country Club Living with a park-like setting featuring a championship golf course. 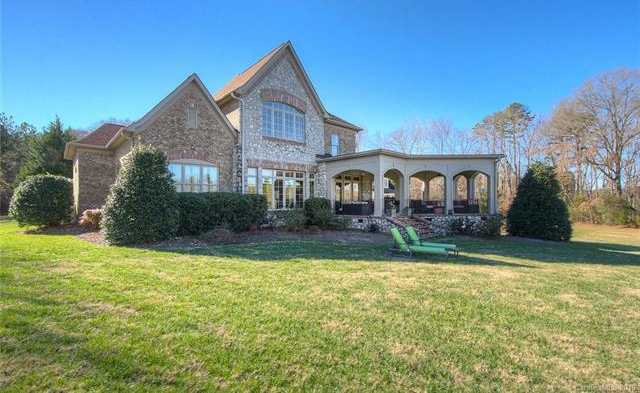 Find your new Lake Wylie Waterfront home that is perfect for your individual lifestyle. Andy Reynolds was absolutely fantastic, Andy spent the whole day showing us around the entire Lake Wylie area, showing us more than two dozen sub divisions and homes we had interest in. Andy took his time and was well prepared answering the many questions we had for him. I would recommend Andy to anyone. BEST, MOST HONEST, FRIENDLY agent I have ever worked with. Provided a wealth of information to help with decision making. Gave honest opinions even at times when did not work in his favor. Worked hard to sell our property. Andy has extensive knowledge of Lake Wylie waterfront properties along with others found in the surrounding communities of: Belmont, Cramerton, Steele Creek, Lake Wylie, Clover, Rock Hill, Tega Cay Charlotte, Gastonia, York, and Fort Mill. He has lived in the Lake Wylie area for over 40 years and has comprehensive and unparalleled knowledge of its Communities. “I know Lake Wylie inside and out”. 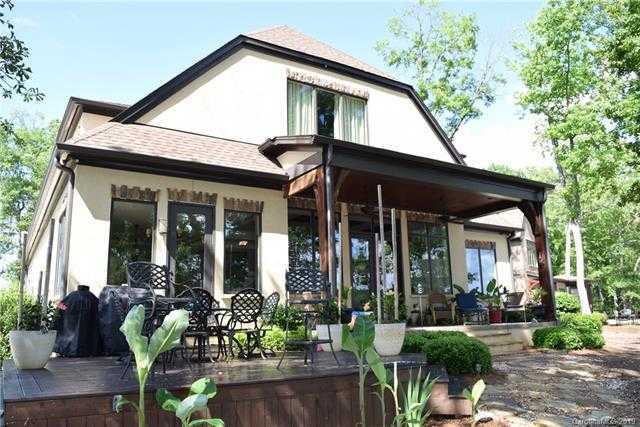 Not only can Andy show you a luxury waterfront home, but he can provide the inside perspective on water quality & depth, best fishing and boating access, and even the best shoreline for swimming. 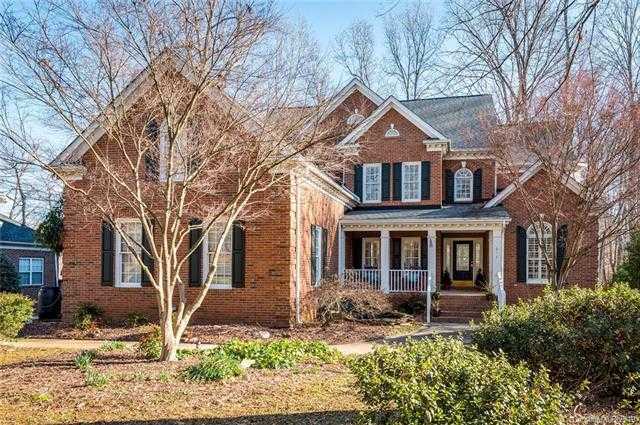 This website offers numerous resources and guidance for buying or selling properties in Lake Wylie, Clover, Rock Hill, Tega Cay, or the outlying communities of York County, South Carolina. 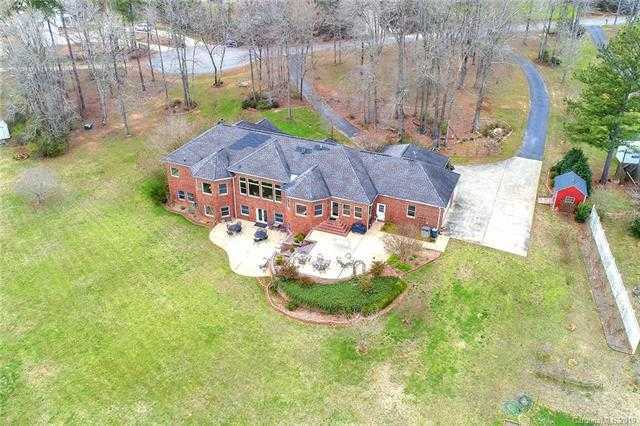 And, as a North Carolina Licensed Realtor, Andy can extend your search into Gaston County, North Carolina: Gastonia, Belmont, Cramerton, or neighborhood communities like Woodland Bay. 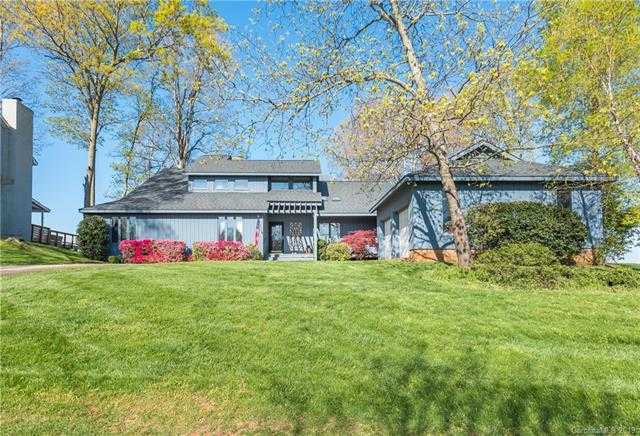 So if you are looking to buy or sell a Lake Wylie waterfront home or a home in one of the surrounding communities, Andy Reynolds is your ideal choice for Lake Wylie Waterfront Real Estate. Andy is currently ranked in the Top 1% of all Keller Williams Agents throughout North Carolina and South Carolina. 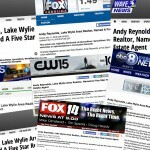 In fact, he is ranked as one of the Top 5 Agents in the Multiple Listing Service for the entire Lake Wylie area. 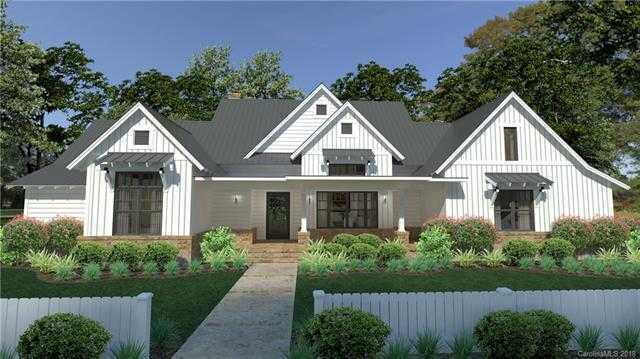 Let Andy tailor your search for the home that is going to be right for your lifestyle. Andy Reynolds Best Selling Author An Amazon Best Seller! 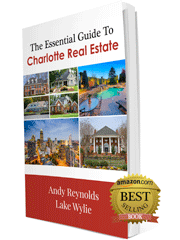 As Charlotte area’s leading residential and premier authoritative source for Lake Wylie Waterfront Real Estate, Andy Reynolds was selected to to contribute a chapter in “The Essential Guide to Charlotte Real Estate, Insights From the Top Experts”. The book has since become a best seller on Amazon in multiple categories. Charlotte Magazine names Lake Wylie Realtor, Andy Reynolds, a Five Star Real Estate Agent for customer service and client satisfaction. This is the second consecutive year that Reynolds, a Lake Wylie Area Realtor with Keller Williams, was named a Five Star Real Estate Agent. Andy Reynolds is one of the top Keller Williams agents specializing in Lake Wylie waterfront homes. 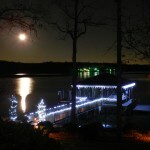 AndyOnLakeWylie.com is your complete resource for Lake Wylie waterfront property information, Lake Wylie waterfront homes, Lake Wylie waterfront real estate and Lake Wylie area schools. Brought to you by Andy Reynolds, the Lake Wylie areas premier realtor ranking by MLS as one of the top 5 real estate agents for the entire Lake Wylie area. 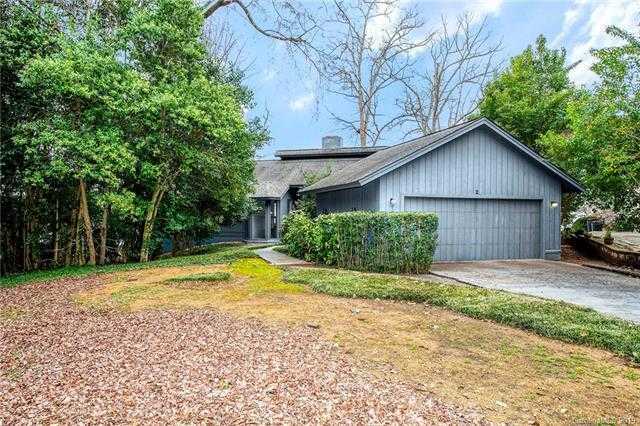 Here you will find information about Lake Wylie Waterfront communities, Lake Wylie history, Lake Wylie news, Lake Wylie useful resources along with a comprehensive listing of Lake Wylie waterfront homes and waterfront properties currently for sale. 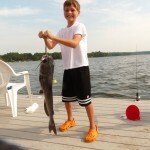 Andy serves the entire Lake Wylie area including York and Mecklenburg counties. 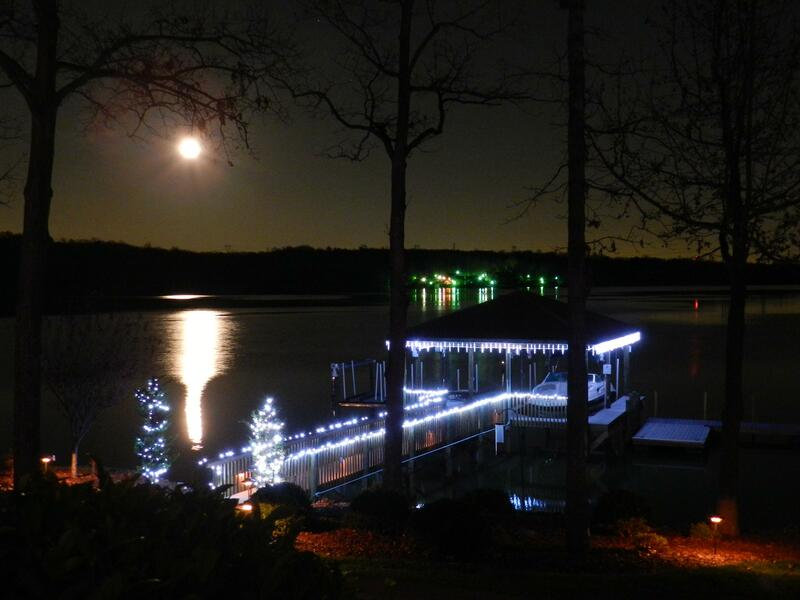 Thank you for visiting our site and please contact Andy to help with your Lake Wylie waterfront property needs. 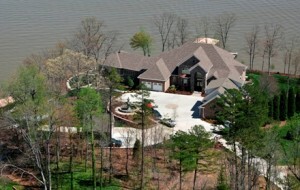 You can also find more information regarding Lake Wylie waterfront property at www.andyworks4me.com.